Owning a school seems a profitable business which carries along huge profits. Isn't it? But believe me, it is the toughest job while managing the students and the daily tasks carried out in the school campus. Starting from the fee submission, examination management, till the transportation management, the journey seems a tough task which demands huge resources, labour, and your attention. And on the whole, this turns out as a frustrating task for the school administrators. However, technology has a way out to every problem. 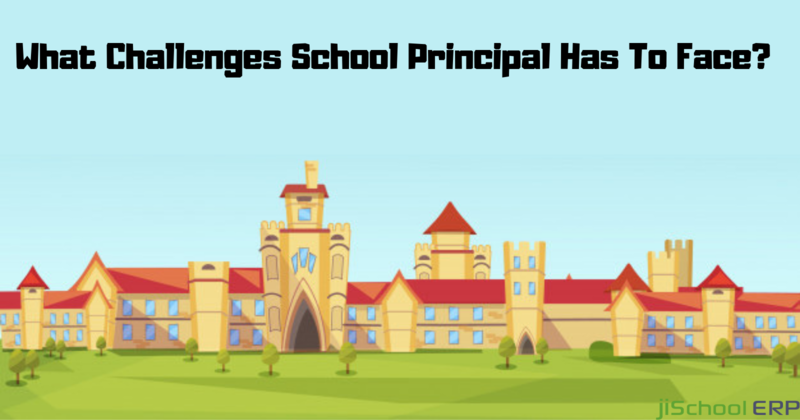 With the advancement in technology, various school management software evolved out to meet the emerging needs of schools. 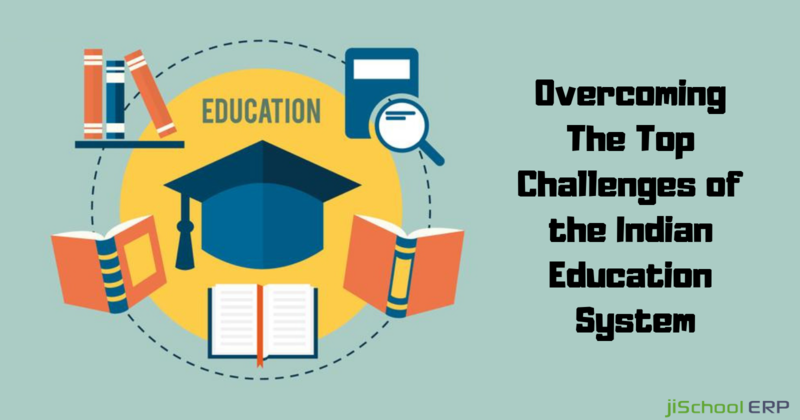 Then may it be managing examination, attendance, library hassle, or even payrolls, school management solutions work efficiently with all of them. 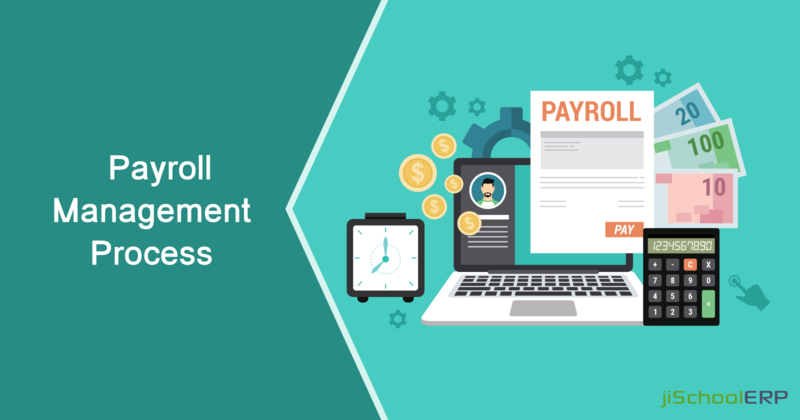 Out of all, payroll management remains the most difficult task as it needs proper attention while making records of the salary slips, gathering information of leaves taken by each staff member, about appraisals, and a lot more. And if your school has a huge staff, then it becomes more complex while managing the staff salary. To overcome all the hassle and complications while payroll management, jiSchoolERP can assist you. 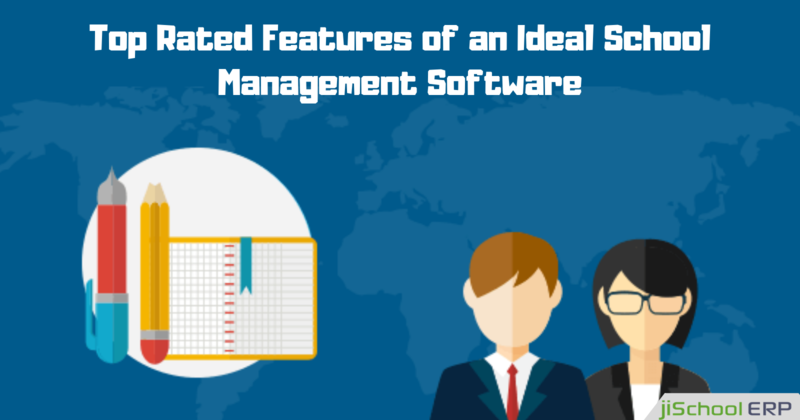 So, wasting no more time, let's get a close view about how school management solution can assist you in managing payroll. Saves your huge time: Engaging huge staff for manually calculating the leaves, overtime, and other payroll related tasks is just not acceptable in the ever running world. School ERP lets you carry out all the payroll related tasks quickly with less engagement of the staff. Accurate and error-free operations: Committing mistakes while preparing the salary records is simply a nightmare for your administration as well as for the staff. May it be due to work pressure or busy schedules, mistakes are never good for your school. School ERP lets you manage all the tasks accurately over an automated platform with a 0% possibility of errors. Data security: While you are running a school, it becomes your prime priority to ensure data security of your staff members at any cost. School ERP software helps you out in maintaining security for whole data including the bank details, and other important information of your staff. Quick calculations: As calculating the salaries of each individual staff member requires huge calculations and a minor miscalculation can cost you adversely, it becomes necessary to look up for some other alternative. School ERP lets you carry out quick and accurate calculations in no time. Budget-friendly solution: Instead of investing huge capital in the physical server or other storage solutions, School ERP comes to you as a one-time investment package. You need to pay an affordable amount at once and enjoy their services on a lifelong basis. Solutions like jiSchoolERP can assist you in offering the best school management tools at the most affordable costs. 24/7 support services: The best part of school management software is that it comes with 24/7 reliable support services for you. Your staff can anytime call or message the support team to get assistance regarding any queries related to payroll management or any other issues. If your school is still missing the automated school management solution and is struggling with manual operations, then it's high time to make a switch to a suitable school management software for your school. Get it done at the earliest and make schooling more fun and reliable for your school. Still have queries? Feel free to reach us at any time!